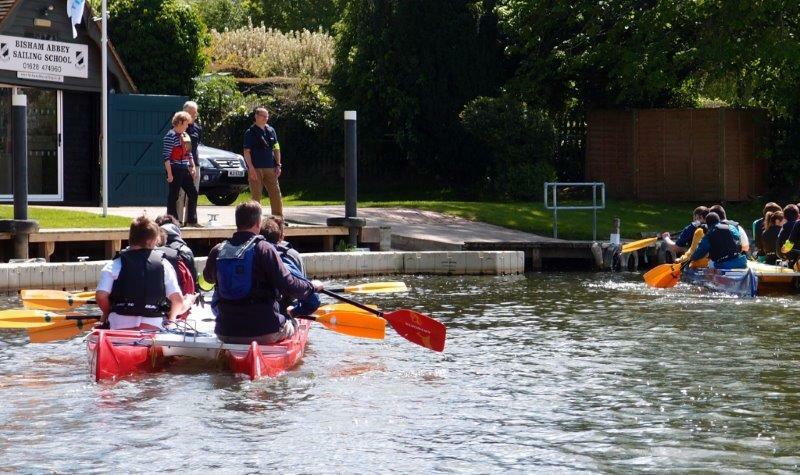 We are a second generation family business which has operated as a specialist training centre by the River Thames at the National Sports Centre Bisham since 1991. We have a dedicated classroom which seats up to 9 people, so there is plenty of space to lay all the equipment out in the classroom. Tom Sowerby is our Training Principal, he has been teaching First Aid for 11 years. Tom has been a full-time member of our team since 2002 and together with our team of dedicated Instructors delivers a variety of training programmes to meet the needs of each individual customer. We became an RYA Training Centre in 1991 using the RYA internationally recognised First Aid syllabus. Latterly this has expanded to cover all the HSE compliant First Aid courses as well as specialist First Aid courses for marine, equestrian, bike and sports users. In addition to our suite of First Aid courses we also offer training in Fire Safety for employees and Fire Wardens / Fire Marshals, Health and Safety Levels 1 & 2 as well as Manual Handling training. All these courses are offered either to individuals on our scheduled dates or on a mutually agreeable date for groups at our classroom or at their location. Our business developed through training in the marine industry where we teach at all levels, from children learning about water safety and dinghy sailing through to adults taking professional qualifications.